You must be a member of the Kraków Coffee Break Group to attend this activity. Would you like to join this group? 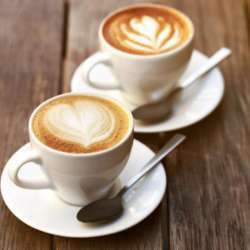 Are you ready to join us to drink coffee ?? Are you ready to tell us also what do you think about how to have a happiness in your life? ?